My name is Tom OM and I Am a German Chiropractor, Spiritual Healer and Reiki Master who has been working internationally for more than 20 years in Germany, Italy, USA and now in the Philippines. Did you realize that all problems in a particular field like lack of money, sickness and problems in your partnership always reoccur - whatever you try to get rid of them??? Well, my friend, the reason is that YOUR problems are deeply burried in your mis-aligned ancestral or Karmic Inheritance DNA lines. And any solutions you tried to set yourself FREE are superficial, at best. NOW, there is a NEW solution to your tireless 'search for your personal growth and freedom'. What, if we could ease all your disturbing, distracting and often painful pattern and transform them into a joyful life? NEW Update - Receive also a new outstanding DNA Hypnosis Audio for FREE. It accelerates all 12 Strand DNA Activations by more than 200%. Available and with no extra costs distributed for all activation levels (49$ value). NEW Update For 2015 - Receive the new transforming DNA - Mind - Heart - Body CONVERTER also for FREE. This poweful tool aligns your Heart with your Body and Mind and is the KEY for consciousness expansion. I tested it for one year now, and the results are more than amazing!! (89$ value). 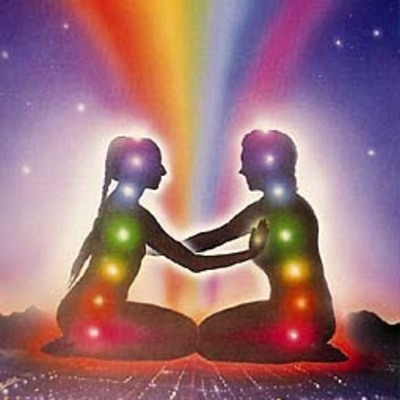 I will personally arrange with you a date and time for your DNA Activation within the next 3 days. 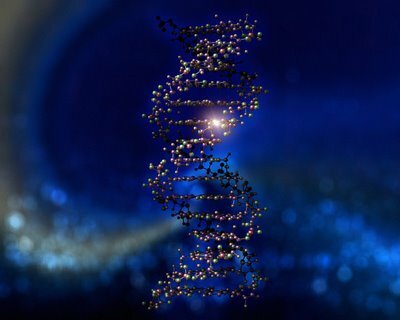 First I will give you the complete FREE 7 Part DNA Activation & Healing Secrets which will be delivered directly to your mail box. First Simply Fill In Your Name & Email Below To Discover The Secrets On How YOU Can Get FREE of Your Problems NOW! 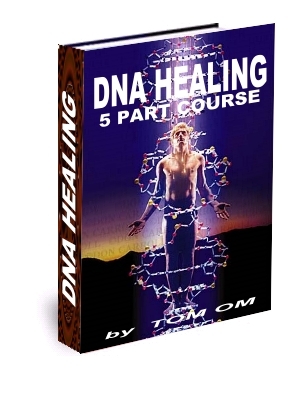 IMPORTANT: The first part of the DNA Healing Secrets will be sent to your email RIHGT AWAY! Check it NOW! (Also check your junk folder to ensure you receive the email). Enter your correct email address above to make sure your get all information. You will be redirected to the starter kit. You will be amazed what you will discover!